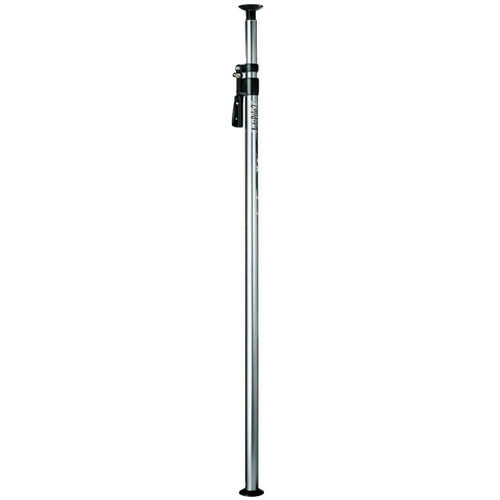 This single Manfrotto 077 Mini Autopole is ideal for archways, doorways, or window sills. The Mini Autopole, in conjunction with the Super Clamp, is designed to hold lights or even cameras. It uses the same automatic lever action positive locking system as the standard Autopole. This pole extends from 39 - 67" (1 - 1.7 m). It replaces old catalog #2953S. Box Dimensions (LxWxH) 44.25 x 6.0 x 3.25"